You’ve been walking the property, laying out a future fence line in your head. 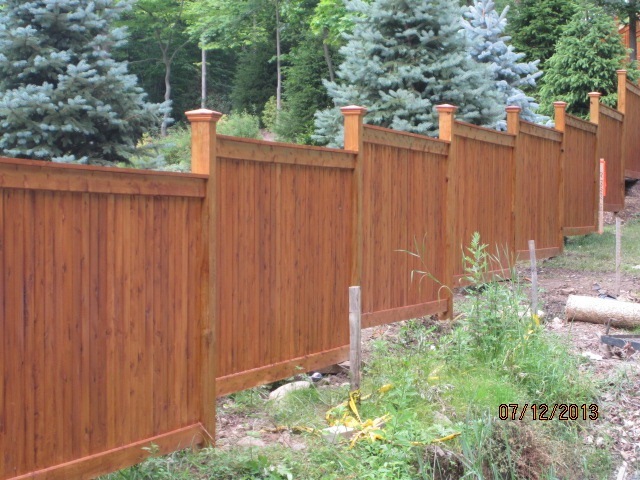 Fence installation is a lot of work, but you are not new to hard work and you think you may save some bucks doing it yourself. You have basic skills and a can-do spirit, but a fencing job requires more than one person to do it right. From measuring the line to making it plumb and setting posts in concrete, you will need another committed partner to help. Will this partner have the same timeline, commitment and skills as you? 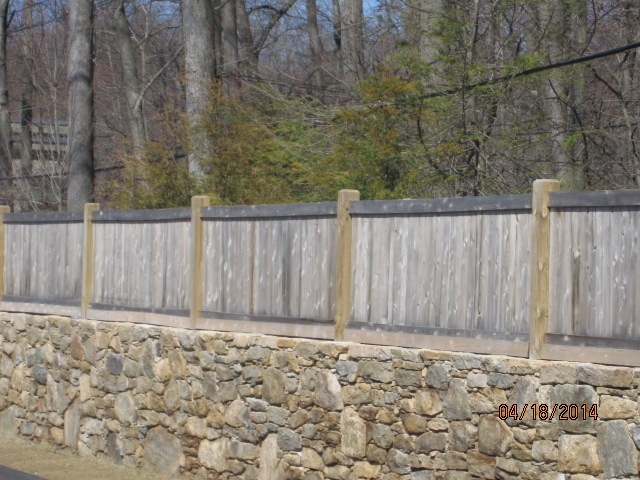 Here is a look at what all is involved when a professional fence installer does the job, so you know the true costs of fence installation. When you own a home, you know you’ve got plenty of responsibilities to keep it looking nice. It’s also important to take good care of your entire property. 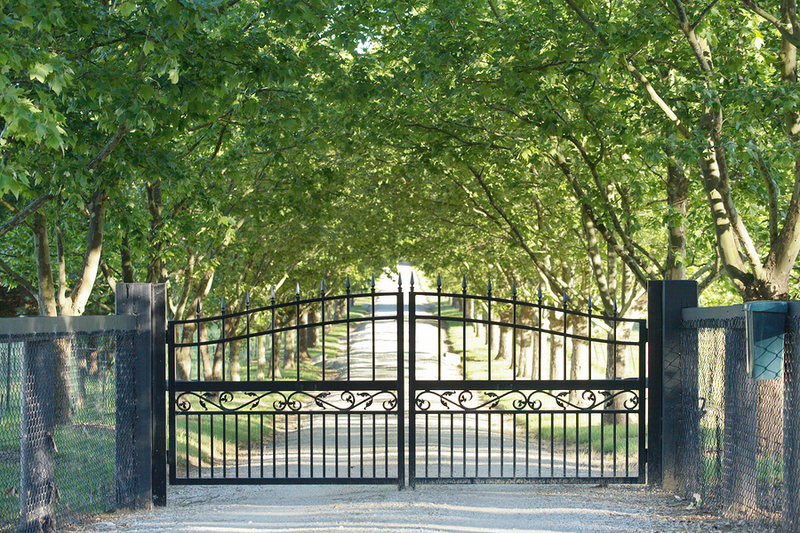 One of the best ways to do this is by installing the right kind of fencing and gates. 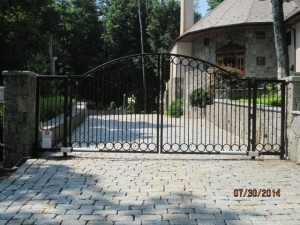 These features not only enhance the look and ambiance of your property, but they can also increase security and help you feel safer and more protected. 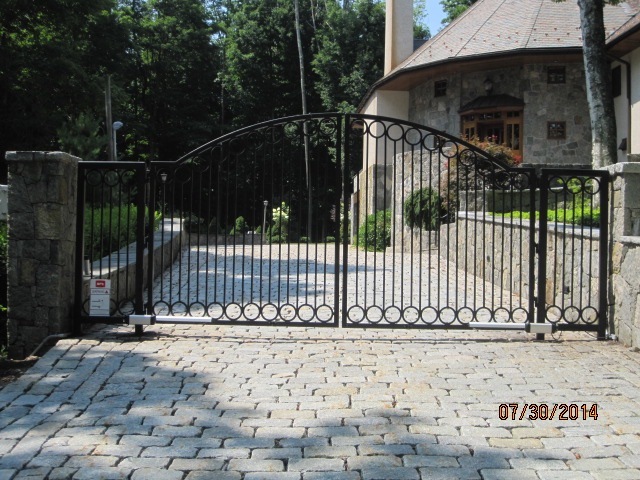 The next time you’re in the market for estate gates, make sure you purchase the metal variety. Owning a pool is great privilege and a serious responsibility. As the owner, you get to enjoy the refreshing dips on hot afternoons, the delight of moonlight swims and the raucous fun of pool parties. 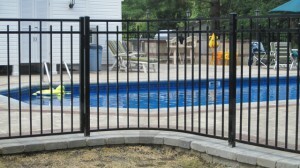 You also have a large responsibility to make sure your pool area is safe for everyone. This includes children, adults, pets and wild animals. The best way to do this is with quality fence installation that is tall enough and sturdy enough to keep out the curious and the mischievous. For the customer, a choice of companies to choose from is usually a very good thing. With options the buyer can often negotiate a better price, have a greater selection of products and pick the company that is best suited for a particular situation. This is true for a fence installation company. Many areas have multiple fencing contractors to choose from. Here are a few tips on how to make a smart choice. 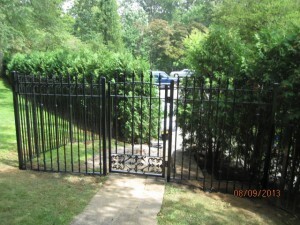 When it comes to choosing a residential gate for your property, you have plenty of options. No matter the type of fence you plan to pair your new gateway with, you and your fencing company can come up with the perfect gate design. It just takes a little extra planning. 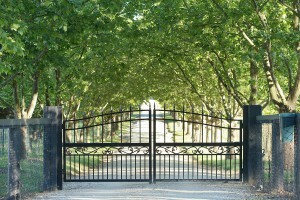 Answer all of these questions before you decide on a gate design. 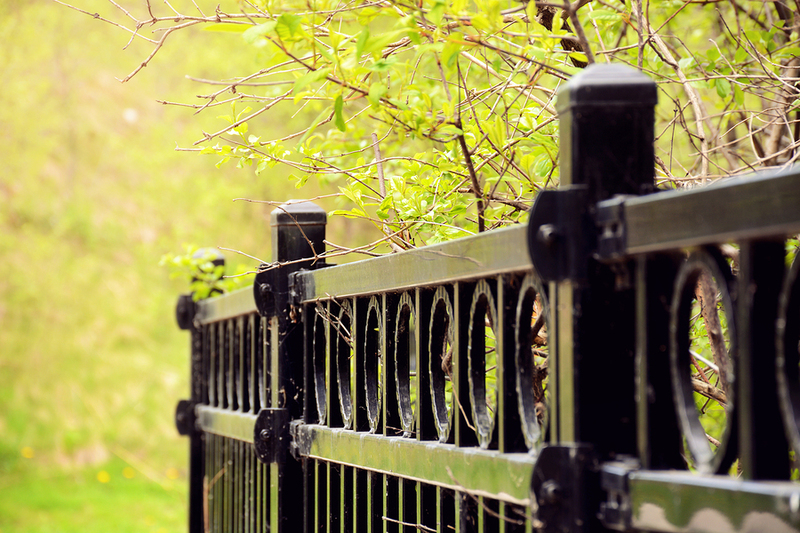 Fencing can provide a combination of decorative appearance and practical function for your property. 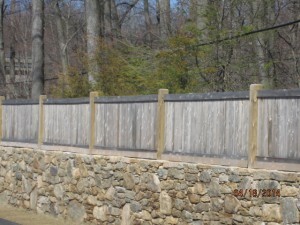 There are several different approaches to choosing a fence that you might want to consider based on your needs. Are you trying to keep intruders out, animals or children in, or simply indicate the boundaries of your property? 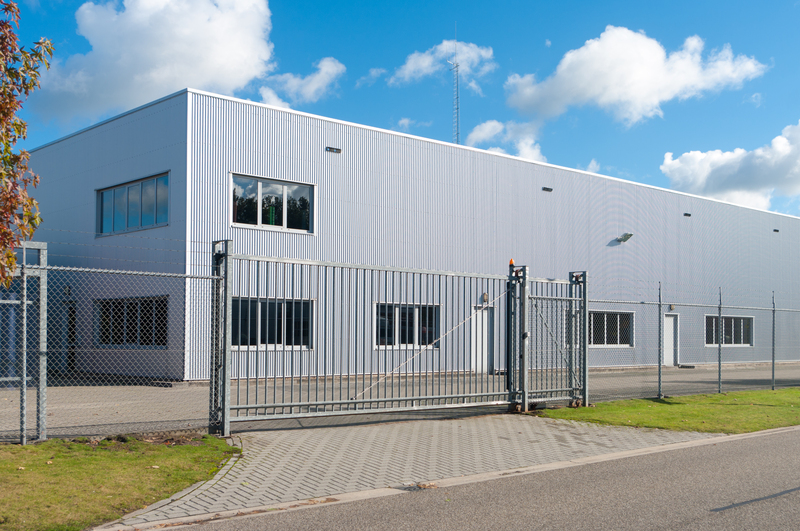 You should consider different fencing materials based on your needs and work with a service specializing in fence installation for the best results. If you are seeking ways to make your stand out from the rest in your neighborhood or want to improve your curb appeal, customizing your fence can be advantageous. When it comes to customizing a privacy fence in preparation for you fence installation, your options are extensive thanks to the variety of fence styles and customization options available.